こんにちは Good day, welcome on board of this private tour, this is the perfect region for many travelers. 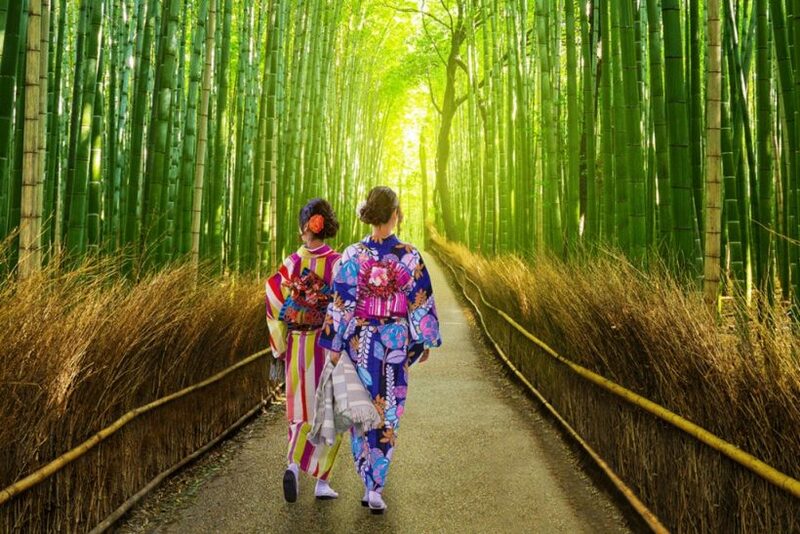 Your Kansai great discovery will include Kyoto, Japan’s richest cultural city, Nara where few ancient temples listed as UNESCO heritage sites, Osaka, the food paradise, Kobe, city built after 1995 earthquake and the charming Arima Onsen town. 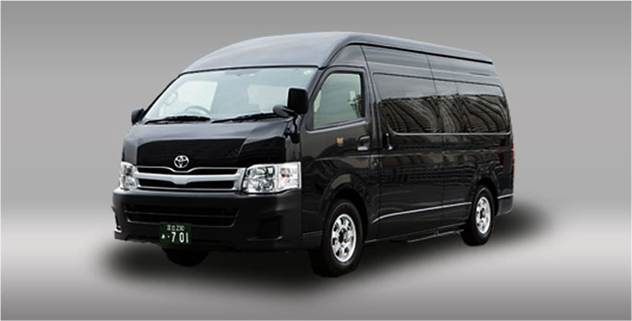 Upon arrival at KIX airport, meet & greet by driver guide with private transfer to the Kyoto. Stroll around the hotel surroundings and have a good night rest. Day 2, enjoy the ride to the picturesque Arashiyama, The main street is the famed Togetsu-kyo Bridge, which form the heart of Arashiyama, here you could find many shop houses selling authentic food, snack, ice cream, souvenirs etc. As you walk upriver to Kameyama-koen Park, or into Tenryu-ji Temple and on into the Bamboo Grove. In the afternoon, back to Kyoto to visit Kinkakuji temple (Golden Pavilion) is a Zen temple make up of two floor that covered in gold leaf, the temple built in front of the pond further embellish the overall landscape. The surrounding park and tea house apt to the pleasant of the entire visit. Day 3, visit the world heritage sites to Kiyomizu temple, it is one of the most celebrated temples in Japan. It built on 13 meters above hillside, best structured with wooden stage, the precinct planted with cherry & maple trees which offers a breathtaking view during spring and autumn season. Thereafter, travel to the adjacent city of Nara, the city remains with lots of historic treasures, of which Todaiji temple, the Buddha hall is the world largest wooden building. Do wander Isuien which is the traditional Japanese garden. Nara Park is not to be missed as hundreds of deer are freely roaming around. Late afternoon, transfer to Osaka for overstay. Day 4, continue the journey to adjacent city of Kobe, it is situated between Rokko mountain range and the sea. Some of the tour highlights include Ropeway up to the hilltop for panorama view alongside to visit Nunoboki herb garden, Kobe sake brewery, Kobe earthquake museum – a great educational place to learn about Kobe earthquake in 1995. Make a scenic photo stop at Meriken Park where the harbor-land is. You might want to taste the world renowned tantalizing Kobe beef at own expense before heading back to Osaka. Day 5, spend another beautiful day where the private transfer chauffeur you to the charming Arima Onsen town, be amazed by the hot spring town which is uniquely in the world. 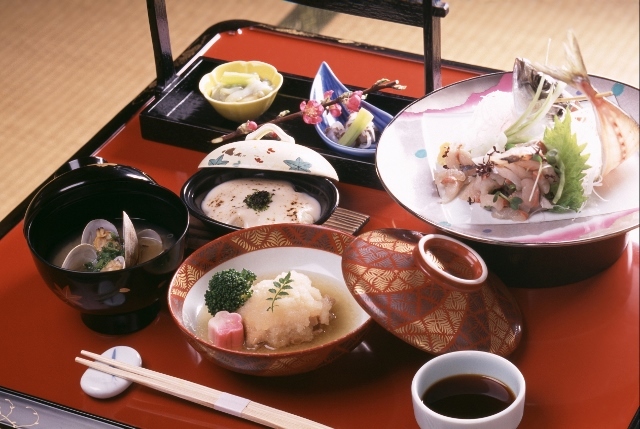 Be wowed to the excellent hospitality by the Ryokan, treated with kaiseki dinner and rejuvenate at the hot spring. Please do spend sometimes wander along the quaint onsen town where you will find many interesting traditional shop houses, public bathhouses, snack shops, ice cream parlor coupled with nice scenery of parks, river and mountain range. Day 6, spend the day free at leisure to explore the city of Osaka, either visit the Kaiyukan Aquarium. 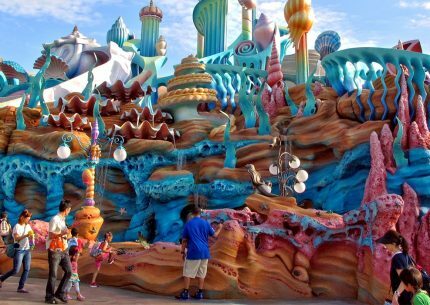 Universal Studios Japan or shop and dine at Shinsaibashi. Day 7, departure transfer to KIX airport. Spend your day at the happiest place on earth. Options of 1 day passport, 2 day passport or 3 day passport. 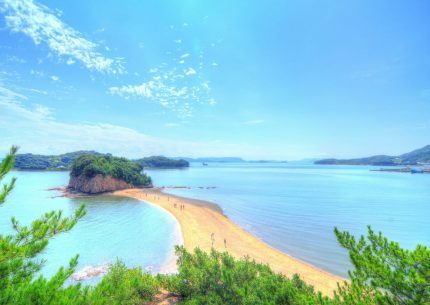 Discover the island at almost 100% at your pace featuring Shodoshima Angel Road, Olive Park Windmill, Ritsurin Garden with local homestay experience, selected meals and map routing codes. Japan is the Kingdom of Bento. Most of the young children food in school are prepared by the lovely mums in bento set. 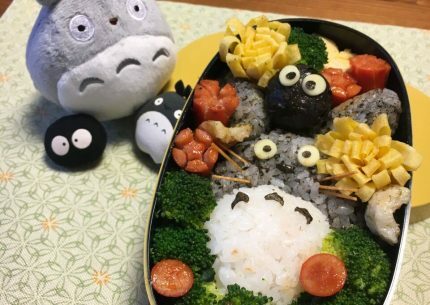 Hence kyara-ben (character bento) is very common in Japan food culture.